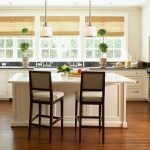 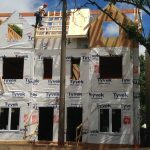 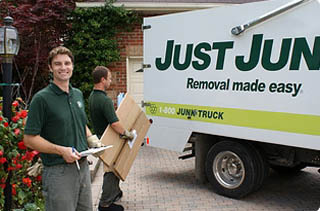 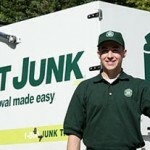 Edmonton junk removal is quick and easy with JUSTJUNKÂ®! 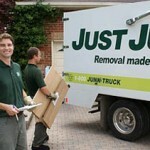 We do all the work with full service junk removal today! 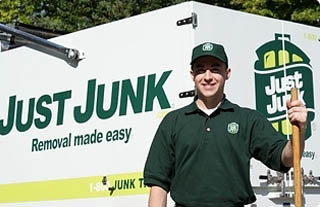 Call today for a free estimate or book online and save on your junk removal.